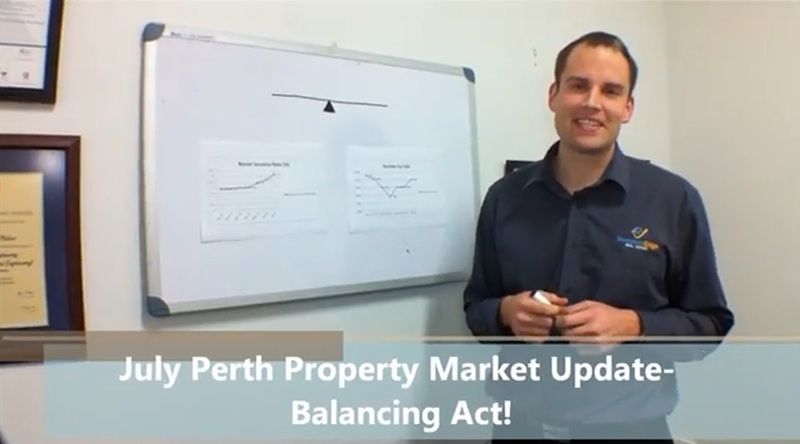 July Perth Property Market Update-Balancing Act! There are critical changes happening in the Perth property market this month- get up to speed on them now! 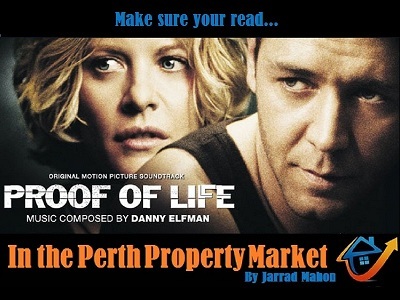 In this months Perth Property Market update I give you my insights into the current state of the market, some handy tips for buyers and sellers plus a look at some changes in the rental market. 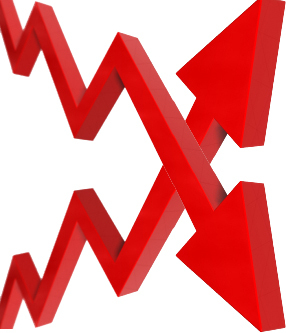 There has been signs of a turning point in each market, watch or read now for more info. 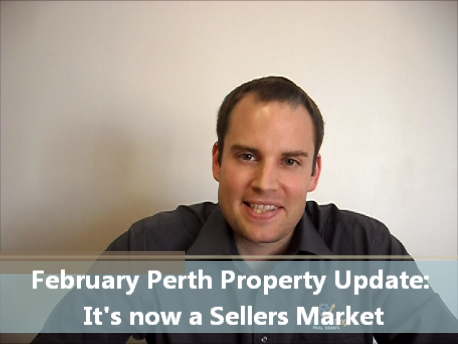 February Perth Property Market Update- It’s now a Sellers Market! Watch my first Perth Property Update for 2013 where I explain why we are now in a Sellers Market, giving you the latest stats backed up by what I’m seeing in the Perth rental and sale market. 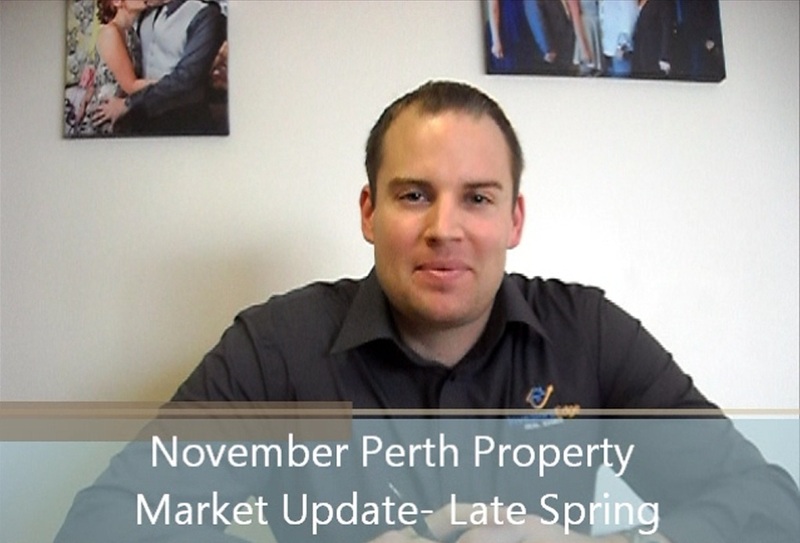 November Perth Property Market Update: Late Spring! 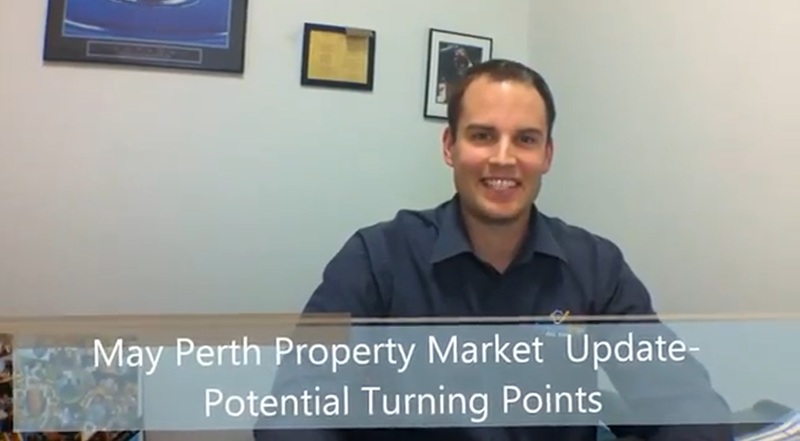 October Perth Property Update: Tightening Market! This month I decided to do my Perth Property Update in video… let me know whether you prefer this or the normal written format. Only problem I can see is that you will have to look at my face for 11 minutes but hopefully with all the juicy content I have crammed in it will be worth it! 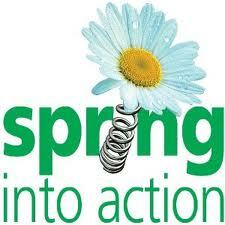 September Perth Property Update – Spring Into Action! In this months Perth Property Update I take a closer look at the state of the market, the factors influencing buyer demand, where it is strongest in the market at the moment and how to predict where it will occur. Welcome to my first Perth Property Update for 2012, where I bring you the latest on the Perth market and this month I feature how you can drastically improve the timing and quality of your buying and selling decisions with the help of John Lindeman, one of the leading authorities on our Australian property markets. John has spent over 20 years professionally researching the nature & dynamics of our housing market including 10 years with major housing data providers such as the Australian Bureau of Statistics. 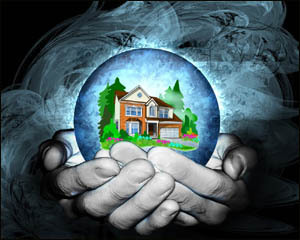 Having John’s help is as close as you can get to having your own crystal ball so read on! 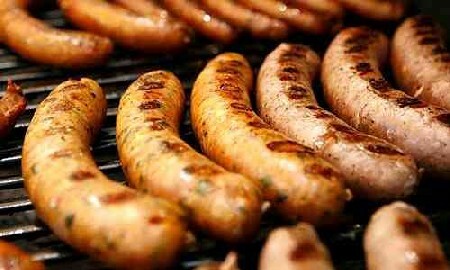 Welcome to our December Perth Property Update where as well as a full update on the Perth sale and rental market we also bring you a unique perspective this month on how we are getting premium sales results in this buyers market by “Selling the Sizzle” and not just the sausage, covering some great tips to remember when next selling a property. 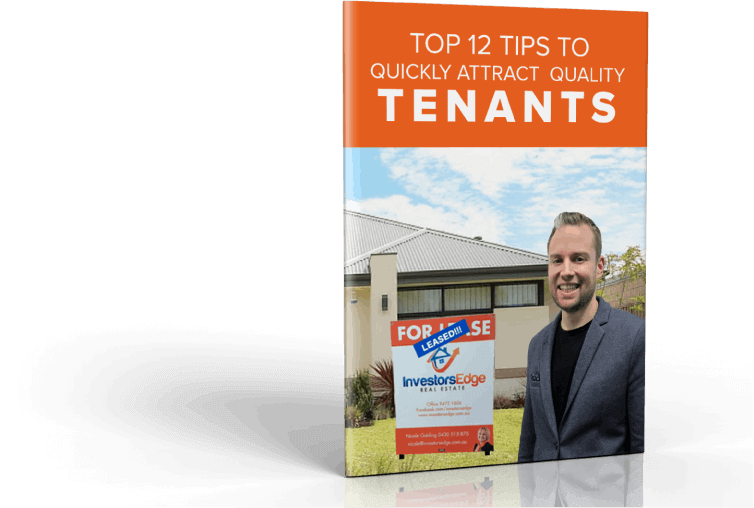 Plus in the area of property management we take a deep look at the fear some landlords have around charging their tenant full market rent at all times. 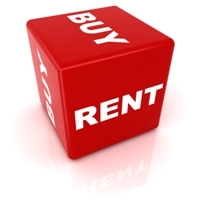 November Perth Property Update- To Rent or Buy? Welcome to our November Perth Property Update where we bring you a unique perspective this month on the overlap between the rental and sale market, including how they are affecting each other’s supply and demand of available properties and ultimately the prices being achieved in each. 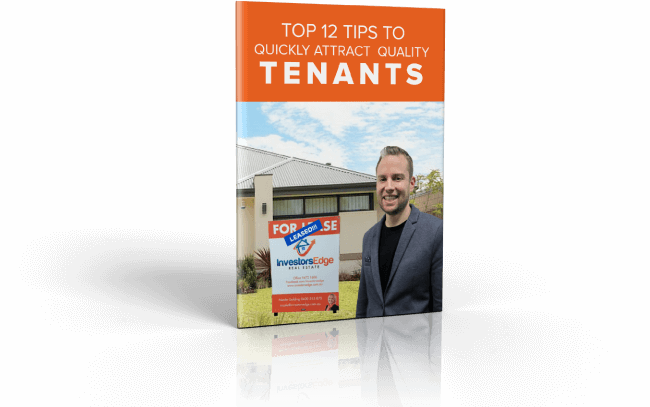 Plus we also take a look at the factors involved in selling a tenanted property. 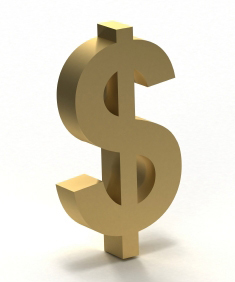 This month as well as our normal check in on activity levels in the Perth rental and sale market, we take a focused look at how you can profit from Subdivision in this market… one of the key money making strategies many of our clients are using to add value to their properties. Plus on the rental side we look at why we generally do not recommend furnishing your rental property.